Seymour Berkson may have been the only New Yorker to recoil at the sight of the psychiatric profile published on the front page of The New York Times on Christmas Day, 1956. Seymour Berkson’s open letter to the Mad Bomber led to his eventual arrest. For more than a century the vaunted NYPD had relied muscle and shoe leather. But the reliable strong-arm methods proved useless in the face of a schizophrenic serial bomber. With the manhunt reaching critical urgency, the police took the unprecedented step of asking a psychiatrist, Dr. James Brussel, what the forensic evidence revealed about the bomber’s troubled inner life. What strange sort of person was he, and what wounding life experience led to his murderous avocation? In other words, they asked the psychiatrist to invent a new criminal science by peering into the mind of the bomber. The term profiling would not be coined for another two decades. The New York Times broke the news of Dr. Brussel’s character analysis on Christmas morning. The psychiatrist had predicted that F.P. was Slavic, middle-aged and of medium build. He most likely resided with an older female relative in Connecticut, and he had a history of workplace disputes. The Times lay across the kitchen table of Seymour Berkson’s Fifth Avenue apartment like an unwanted holiday gift. A publisher fighting for his newsroom’s survival could ask for no greater gift than a serial bomber such as F .P. The coverage sold newspapers, and it kept going and going. The Journal-American had followed the bomber story with glee and gusto. But now the Journal-American was in danger of falling behind. The bomber had twice written letters to the Herald Tribune. Now, on Christmas morning, Seymour Berkson woke to find The New York Times story about the psychiatrist, Dr. Brussel, and the portrait of the bomber’s inner life that he had drafted for the police. The Journal-American had catching up to do. In newsroom parlance, the bomber story had legs. Gazing out over the winter-dead branches of Central Park, an idea came to Seymour Berkson: maybe the Journal-American could contact F.P. by publishing an open letter, possibly cajole him into revealing the exact nature of his grievance. Better yet, maybe the paper could play the role of negotiator, luring the bomber out of the shadows with the promise of legal and medical help. 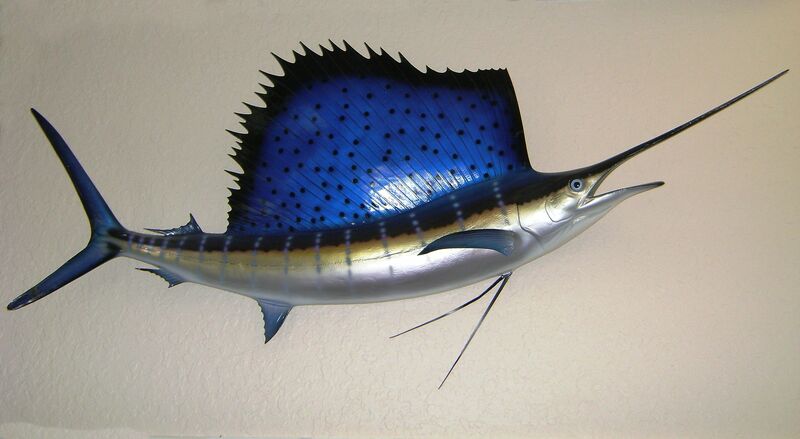 On the wall of Seymour Berkson’s newsroom office hung a taxidermic sailfish caught on an Acapulco vacation. “Keep your eyes open and your mouth shut,” he liked to tell reporters. “That sailfish did neither.” Seymour Berkson regarded the open letter to F.P. as another kind of fishing expedition: it was a lure cast into the deep, mysterious waters of New York. Over the following days the newsroom waited for the bomber to take the bait. Clerks checked every envelope and package for F.P.’s blocky handwriting. Every jangling phone brought a clutch of anticipation.